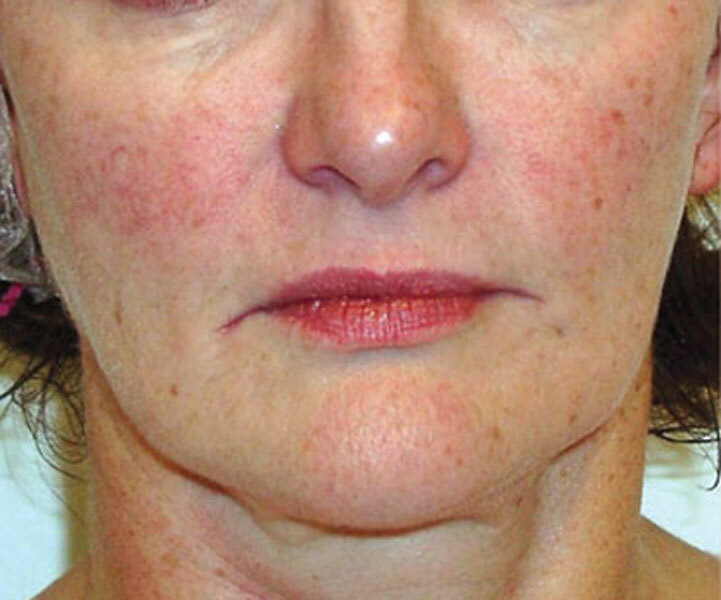 Wake Up Collagen with Platelet Rich Plasma (PRP) Treatment! 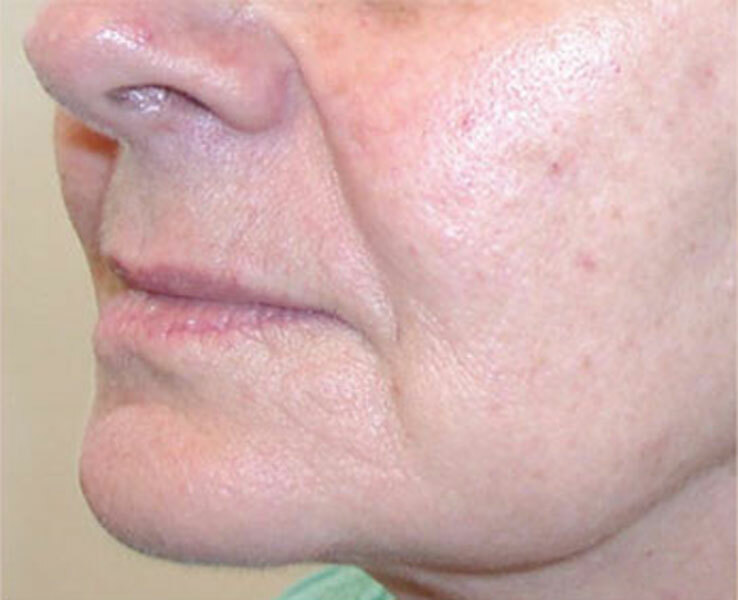 Collagen and elastin are the basic fibers that weave together to maintain the structure of our faces. After age 20, production of these fibers decrease and we slowly lose that supportive matrix. This is why aging skin looks sagging, loose and wrinkled. Collagen decreases because cells make collagen in lower amounts every year — they’re tired. 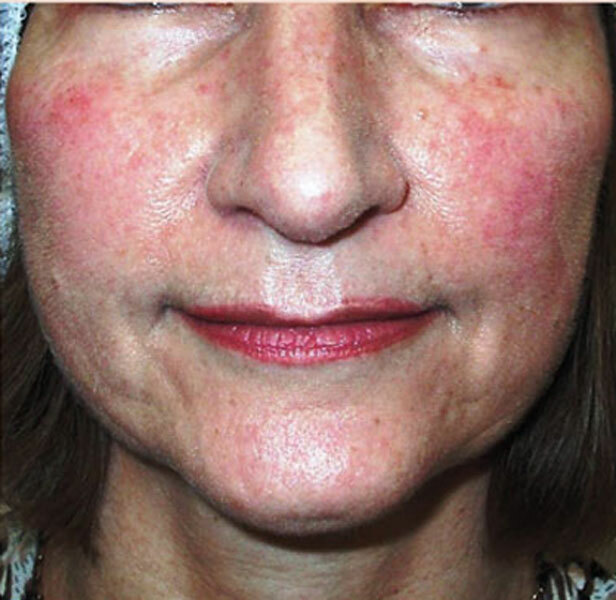 This is where Platelet Rich Plasma, or PRP for short, can help. 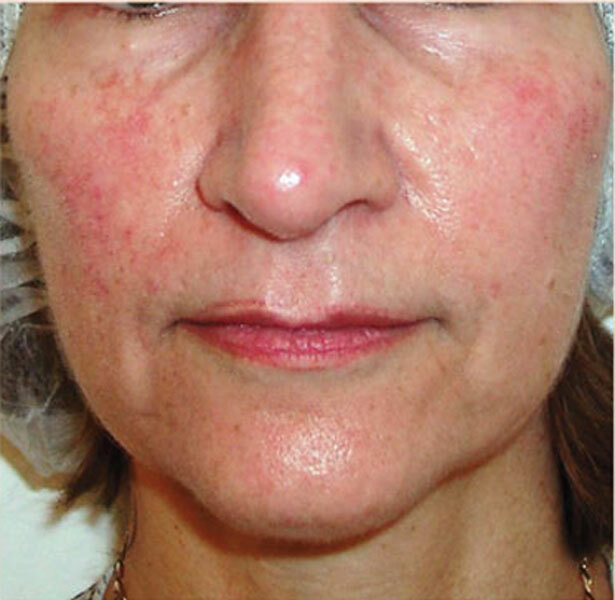 PRP is full of growth factors which head straight to the sleepy collagen cells, waking them up, and signaling them to go back to work. 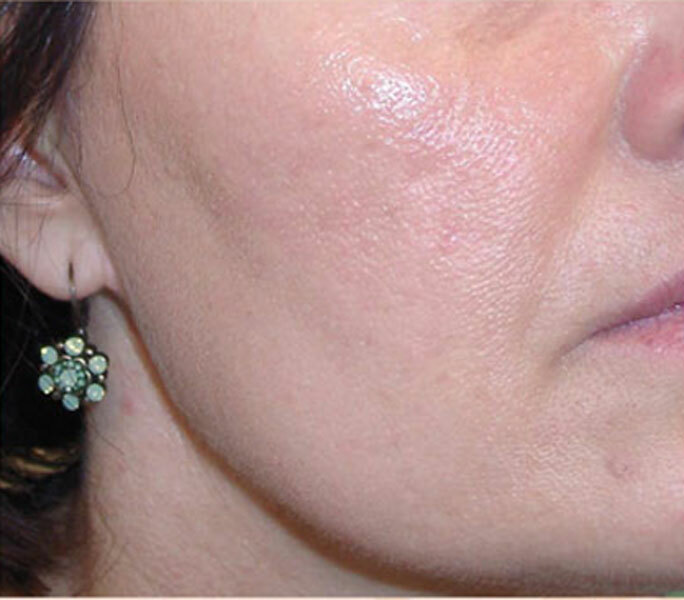 As PRP helps the cells make more collagen and elastin, our facial structure becomes stronger and we look younger. First we draw some of your own blood because this therapy uses your own platelets. We spin your blood in a centrifuge in order to extract the platelets, since they have the essential growth factors. Then we use a tiny needle to inject these platelets into the part of your face or scalp that we want to stimulate collagen. Any mild pain from the tiny needles can be managed with a topical numbing cream if necessary. 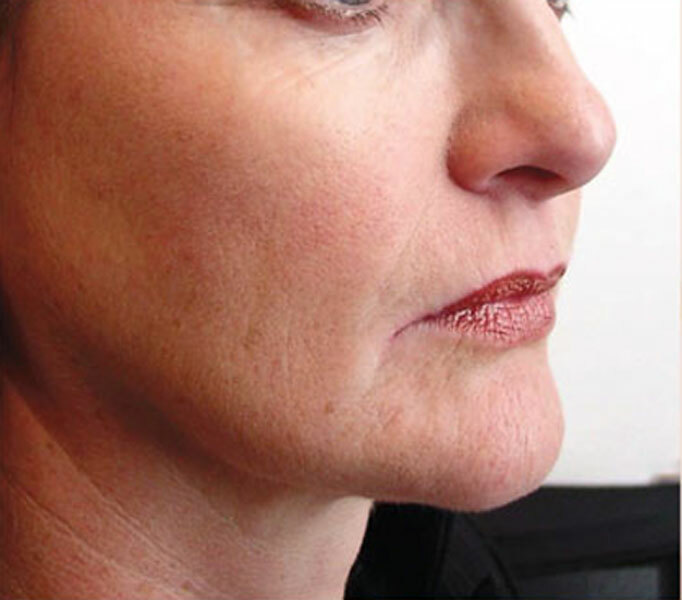 Because PRP is not an extremely aggressive treatment, you will need multiple treatments spread over several months. We usually recommend 3 treatments as it takes time to wake up those sleepy collagen production cells. It can cause mild bruising like any injection, but since the injections use your own blood cells, side effects are otherwise rare.